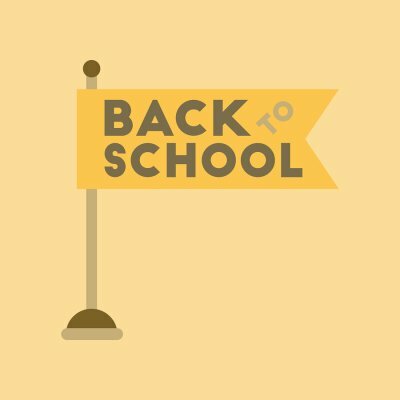 As the summer season winds down, you and your kids will be getting ready for the start of the school year. To start the new semester off with a bang, consider hosting a back-to-school party in your backyard. A company that offers party rentals serving Baltimore can provide you with table rental, china, and other rental items for your get-together. By renting party equipment, you can easily host a large group from your child’s school. Read on for an overview of some quick tips that will help you plan the perfect back-to-school party. The end of the summer can be a busy time for many families. If you are thinking about hosting a back-to-school party, you will want to send out your party invitations well in advance. By providing your guests with at least a month’s notice for your big party, you can make sure that you have plenty of attendees on your child’s big day. Your back-to-school party should offer menu items that cater to both children and adults. If you are overwhelmed by the thought of preparing food for a large group of people, consider hiring a team of caterers for your event. A catering company can create a delicious and festive menu that includes items that will appeal to people of all ages. To save time and energy during your back-to-school party, consider renting your party equipment from a rental company that serves your local area. If you will be hosting your party in your backyard, you can rent a party tent, tables, chairs, and any other items that you will need for your big day. To celebrate the beginning of the school year, you can also consider renting party games and other festive items. By renting your party equipment instead of buying it, you can reduce your stress and save money on your party expenses. 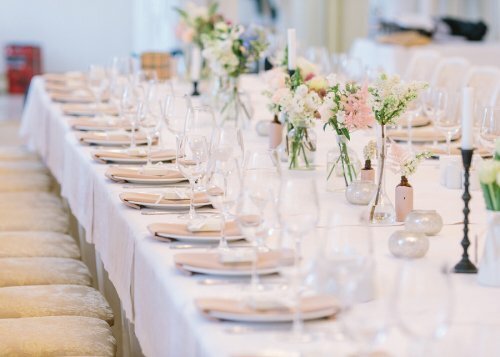 There are countless colors and styles to choose from when renting your table linens in Washington, D.C. You can choose classic white or ivory, or you may subscribe to the growing popularity of black table linens. You may decide to be wholly original and rent linens in bright colors, patterns, and fabrics. No matter your choice, however, there are certain tips to help you choose the best tablecloth colors for any type of reception. Let’s take a closer look below. 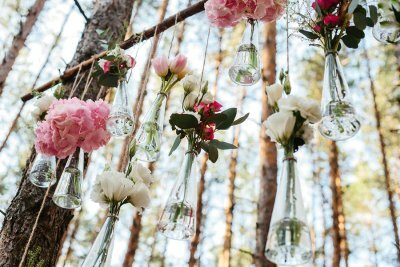 Consider the colors and lighting of your outdoor venue. Your desired table linens may clash with the colors of your venue. If this occurs, then consider a different shade of your preferred color or using only accent pieces in the desired color. If you have a bright, dominant color in your wedding, then choose white or ivory tablecloths and rent china or table runners in your wedding color. You may also prefer a touch of color by renting white tablecloths and using a lace overlay in the color of your choice. Summer is a few months away, but that doesn’t mean you cannot start planning summer parties now. 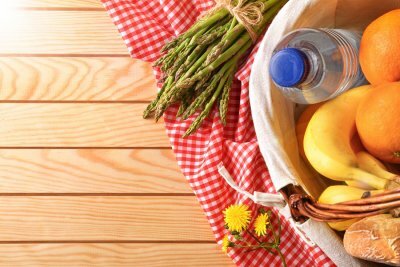 Your summer parties can use a few helpful additions to ensure they are a complete success. You can take advantage of rental equipment near Annapolis —such as table and chair rentals, serving platters, and dance floor rentals—to make your summer party a hit with your guests. Watch the video and read on for planning tips for your next summer party. Consider renting fans, misters, and shade options to keep your guests cool throughout the party. Keep insect-repellants stationed around the party. These can be in the form of torches, candles, and sprays. Set up a dance floor rental and audio rental equipment to keep your guests entertained. 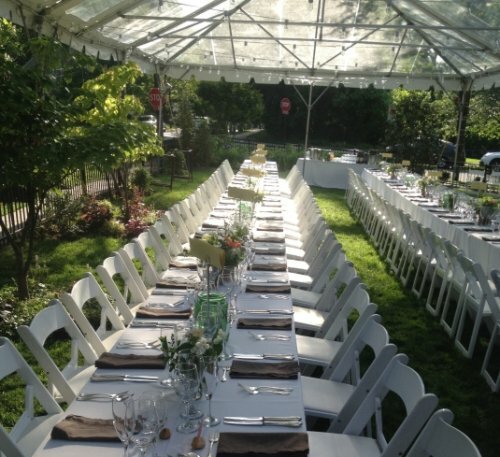 Set up table and chair rentals to ensure everyone has a place to sit and set down their food and drinks.